Share your vision on "Post Homo Sapiens. 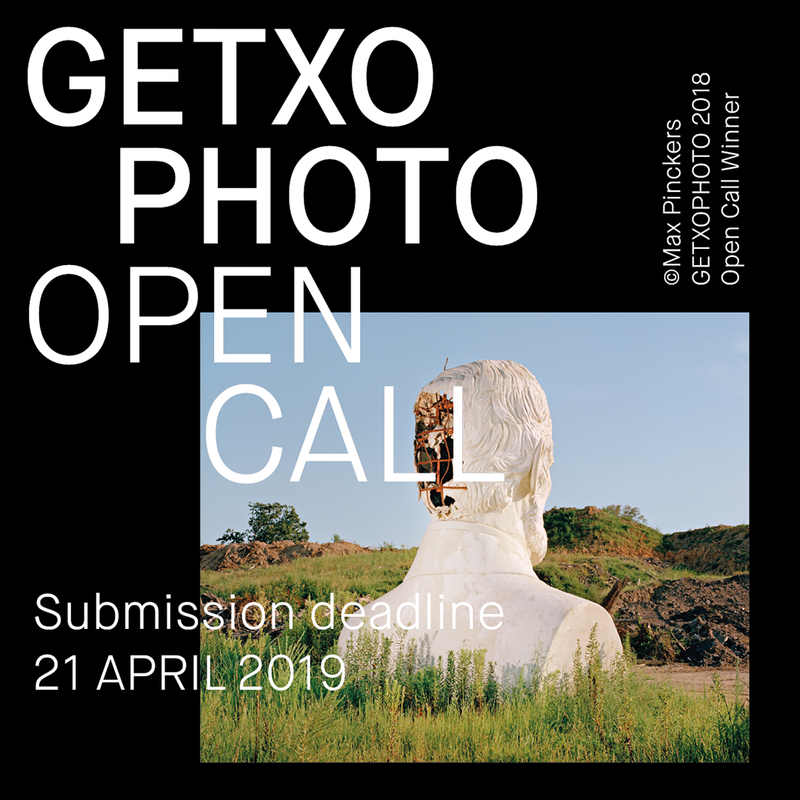 Programming the Future"
This Open Call is the opportunity to exhibit in GETXOPHOTO International Image Festival. The four selected works will be exhibited during the 13th edition, from September 4 to 29, 2019 in a special venue (Punta Begoña Galleries) in Getxo, Spain.